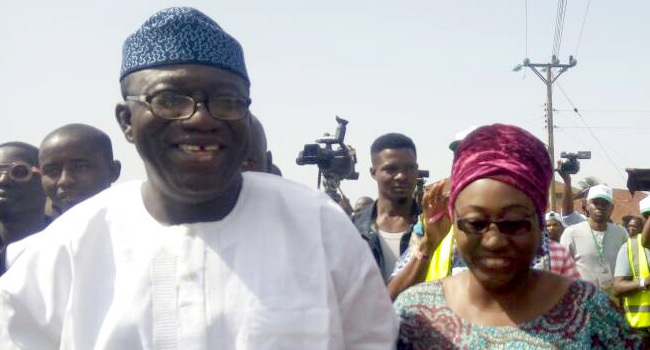 Ekiti State governor, Dr Kayode Fayemi, on Sunday said he remained grateful to God for the peaceful conduct of Saturday’s presidential and National Assembly elections in the state. He also expressed gratitude to Ekiti people for their peaceful conduct during the election, thereby making the exercise peaceful and orderly in the state. “Validation by God and the people in itself is an admonition to continue to do good, and to exhibit generosity of spirit,” he added.